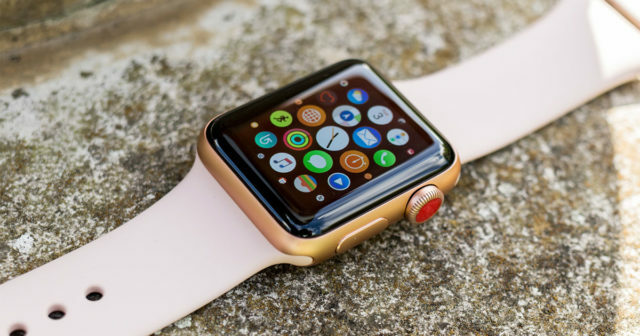 No one or almost no one doubts that smartwatches are here to stay , and more and more users worldwide are using one of these devices every day, taking advantage of the many features and options they offer us. The Apple Watch is the world's best-selling smart watch, and will surely be one of the star gifts of this coming Christmas. If you still do not have the letter to the Three Kings finished, because you have any doubt with Apple's smart watch, today we are going to clear them in a stroke. And then you will find 4 reasons to buy an Apple Watch and not a normal watch . 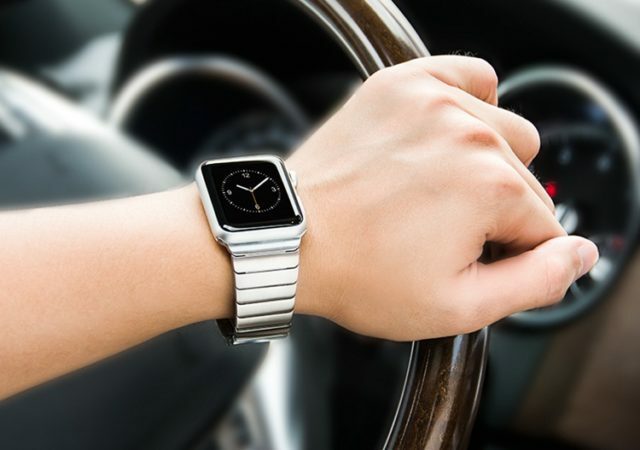 Many believe that classic watches give a touch of style and elegance to our wrists, which is lost with smart watches, including the Apple Watch. I thought the same thing until I bought the Apple device, and the same moment I tried it, I changed my mind. The Apple Watch does not subtract a bit of style and elegance from our wrist , and thanks to the option of being able to change the straps in a simple way, it always allows us to go together with the clothes we wear every day. Going sport, with a suit or in an informal way is not a problem for our smartwatch and is that I can tell you without risk to make a mistake that is left and together with any clothes that you wear. One of the great advantages that I have always seen to smart watches is the possibility they offer of being permanently connected . It is true that for the moment it is still necessary to take the iPhone on top, with what that implies, but it is a blessing to be in a meeting, without being able to take the mobile device out of your pocket, and still be able to read your family's WhatsApp, know the breaking news and until knowing the real-time stock market quote. 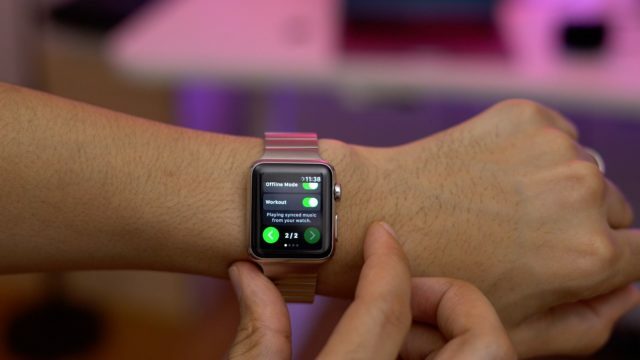 It is true that sometimes it becomes tremendously uncomfortable for our wrist to vibrate continuously, but here comes into play the possibility that Apple gives us not to show some notifications or show them only at certain times . All those advocates of traditional watches , I'm afraid they have not proven the advantages that an Apple Watch gives you, of being totally connected and informed by just doing a wrist twist, which is something that does not attract anyone's attention, even in a meeting of great importance. 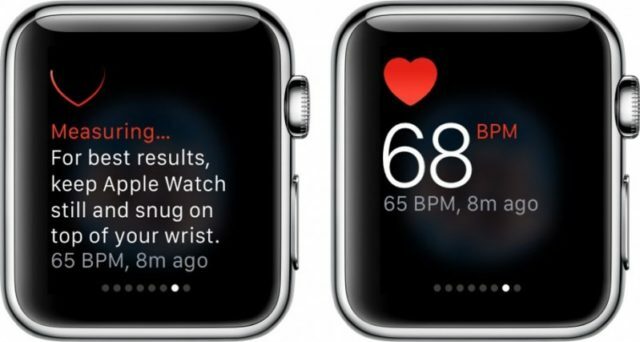 One of the things that few users of the Apple Watch realize, is that you can become your best cardiologist . In my case, I suffer from heart disease and I need to keep my heart rate under control, it has become my best companion on a daily basis. And is that at a glance you can see my keystrokes on the smart watch, and can even configure it to notify me when a certain number of beats is exceeded. Also from the iPhone itself you can have heart rate controlled throughout the day , compare it with previous days or know at a glance the greater and lesser frequency of the day, something that for me and for many other patients has an enormous value. The price of the Apple Watch is high , but with the passage of time you will still have the opportunity to sell it in the second hand market for a very interesting price, and quite close to the original price. This is important given the speed at which the smartwatches market moves. Being a market in full swing, new models are appearing, with new features and we all want to access quickly and despite having an Apple Watch on our wrist. 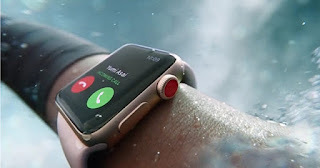 These 4 reasons to buy an Apple Watch, may not be enough, but I am convinced that many of you have already decided and are making your order for Apple's smartwatch. Surely you will doubt until the order arrives, but as soon as you put it on your wrist, you will breathe a sigh of relief and look at yourself in the mirror with a half smile of triumph . Have you already decided to buy the Apple Watch with any of the four reasons I gave you today?